The research RSG has carried out over the past 12 years shows that culture is an essential factor in lawyers’ innovation. 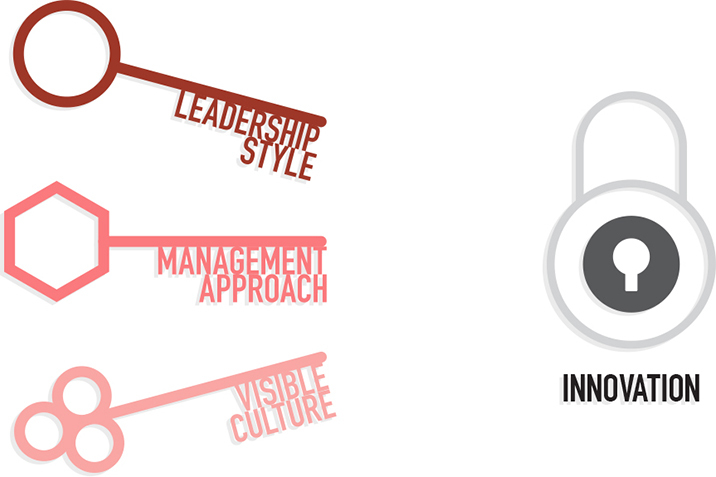 Do you know what it is about your leadership style, management approach and organizational culture that enables your partners to innovate? RSG Consulting has developed a process and framework by which law firms can assess, maintain and enhance the factors that drive their innovation. This exposes what makes partners tick and how to make every individual lawyer buy into a shared goal and sustain an innovative mind-set.